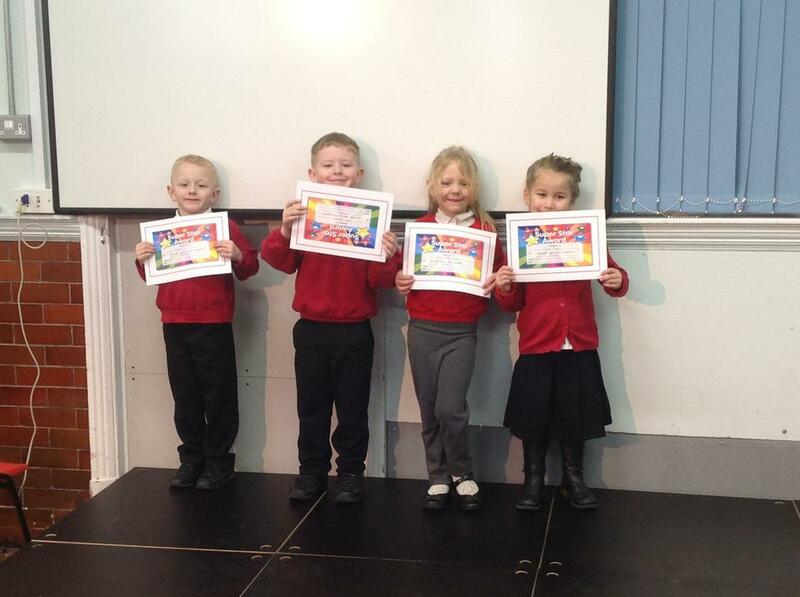 This week Nursery found a dragon egg and a note asking the children to look after it. 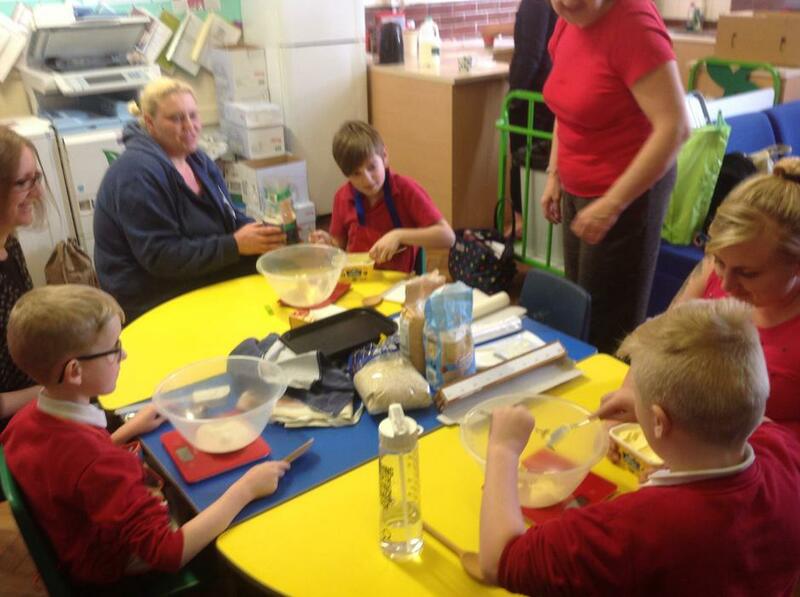 The children went outside with Miss Davenport to try and find Mrs Dragon and painted pictures of what they thought the dragon inside the egg would look like! 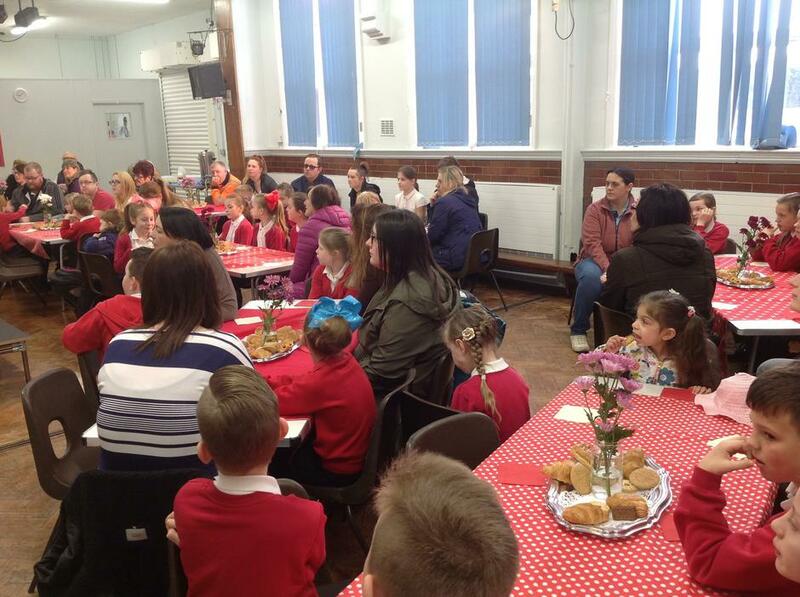 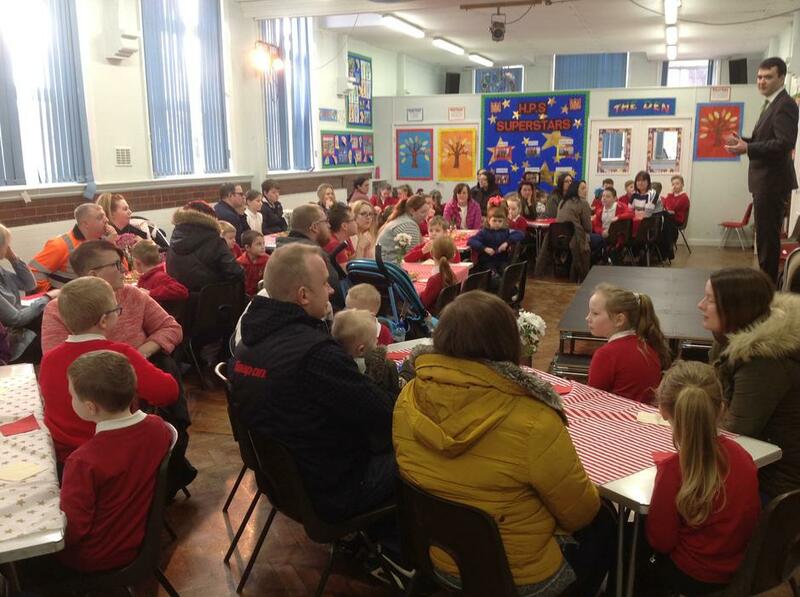 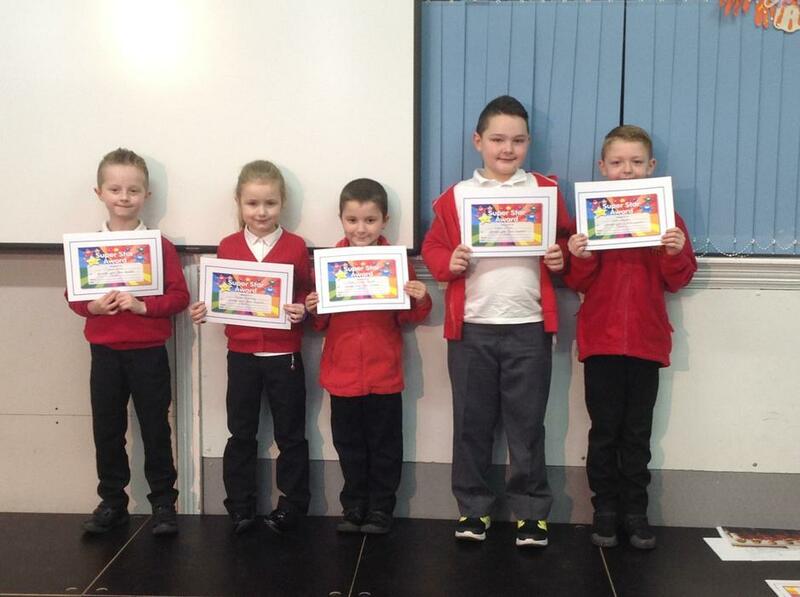 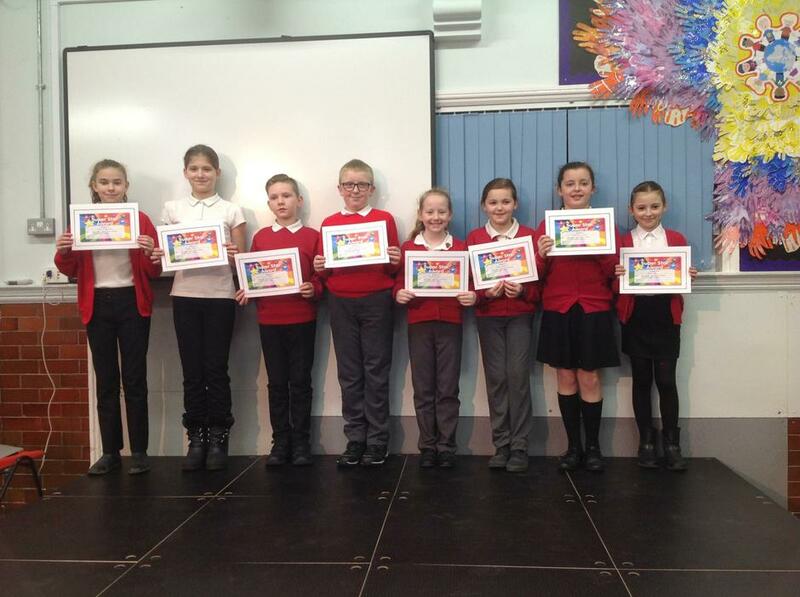 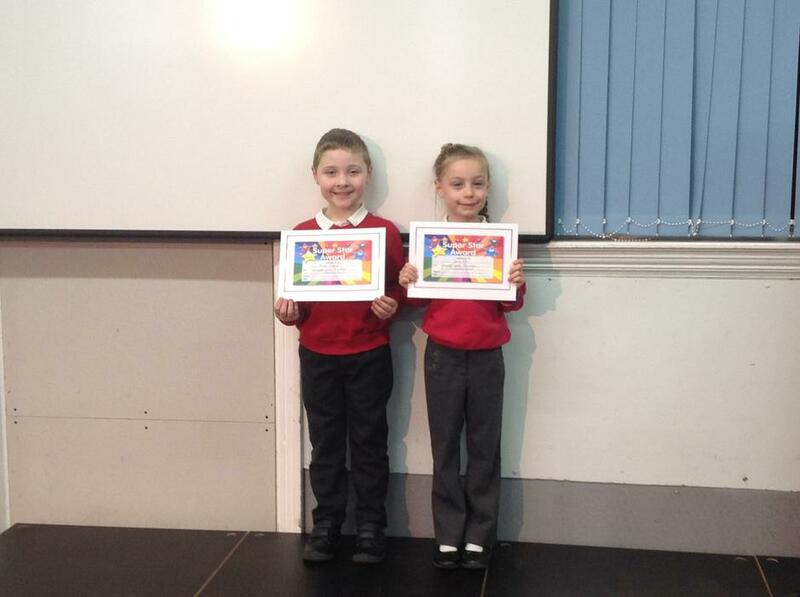 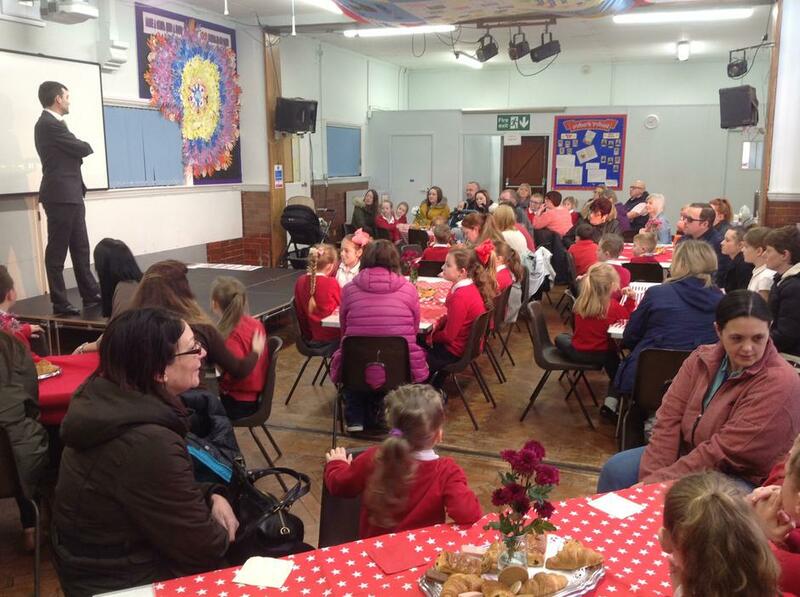 On Wednesday parents joined Mr Lynch and Mrs Farnsworth to celebrate our new superstars. 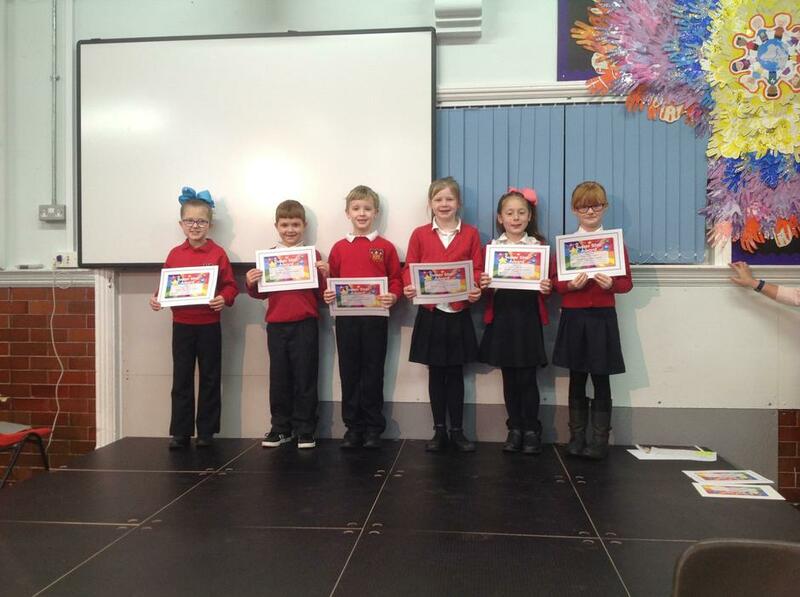 L:ater on Mrs Horton’s Y5 class led the assembly about music through the ages. 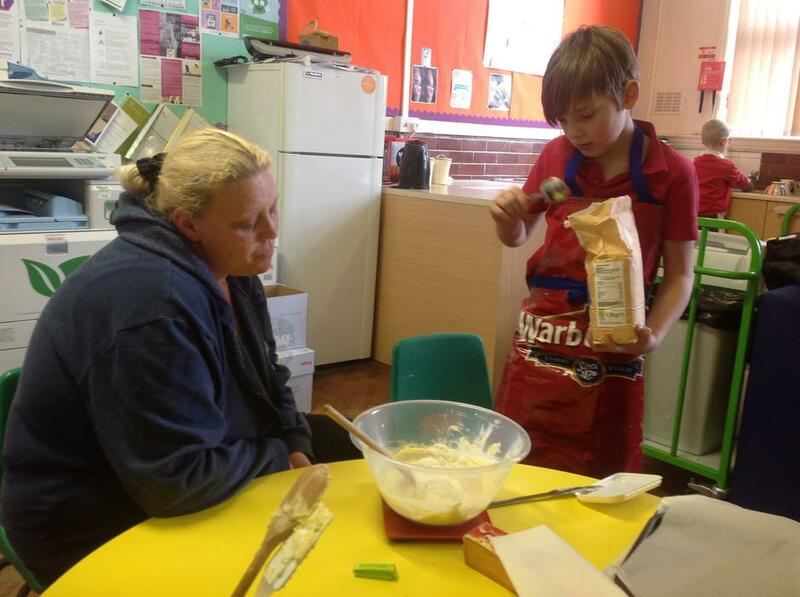 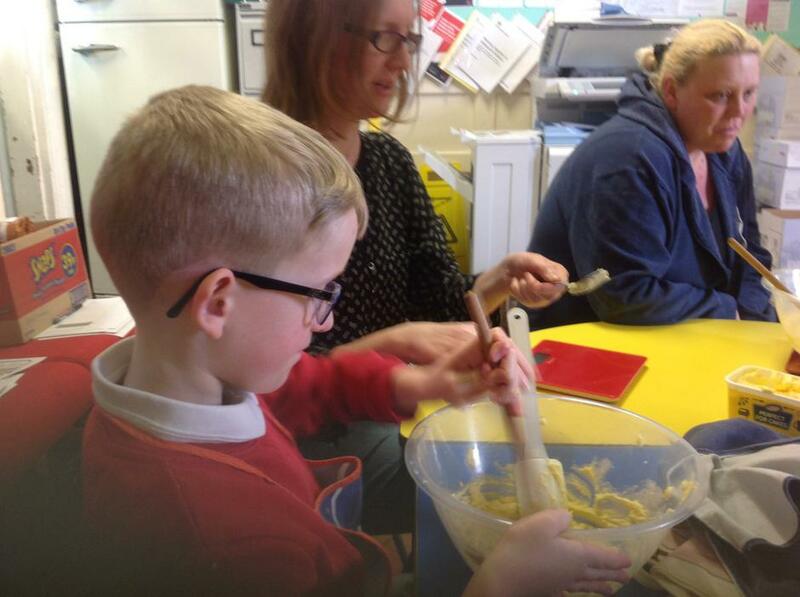 Mrs Pranham’s Big Cook, Little Cook group had an amazing time making oaty cookies. 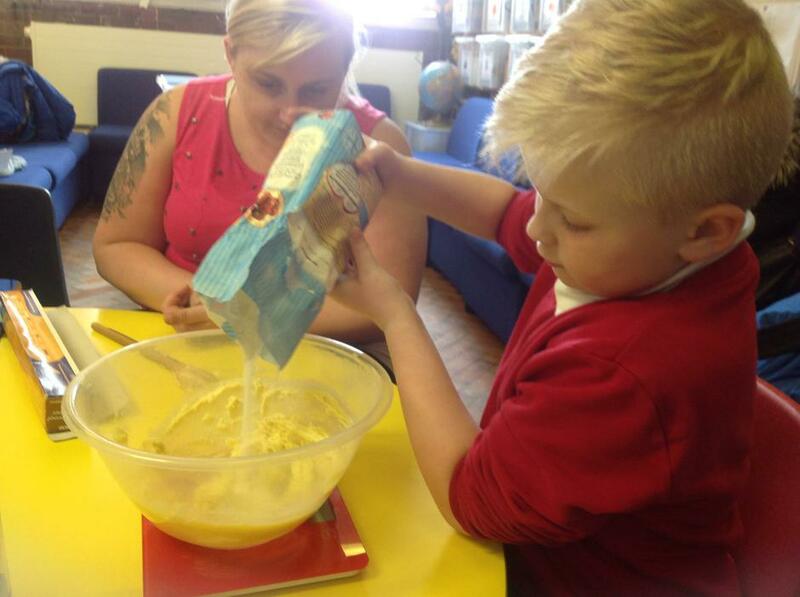 If you fancy cooking a variety of recipes can be found in Curriculum, Design & Technology. 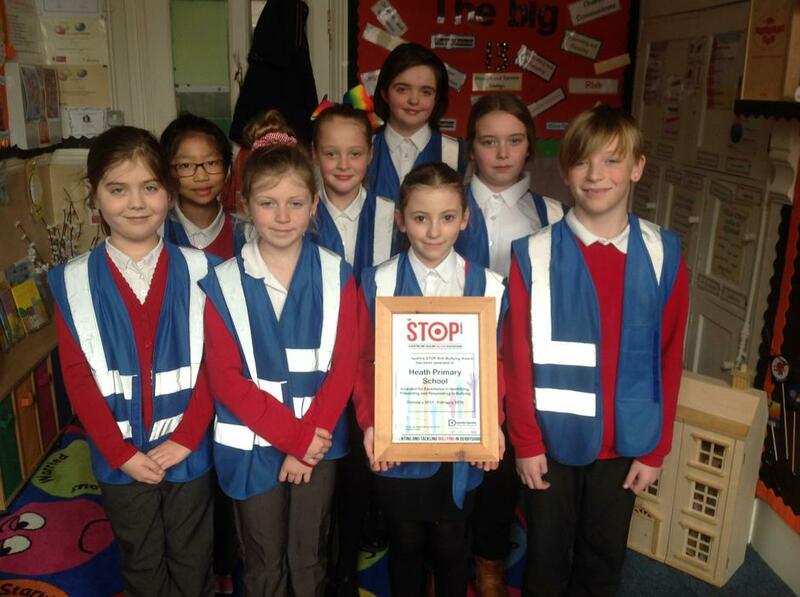 The school received the STOP Award this week. 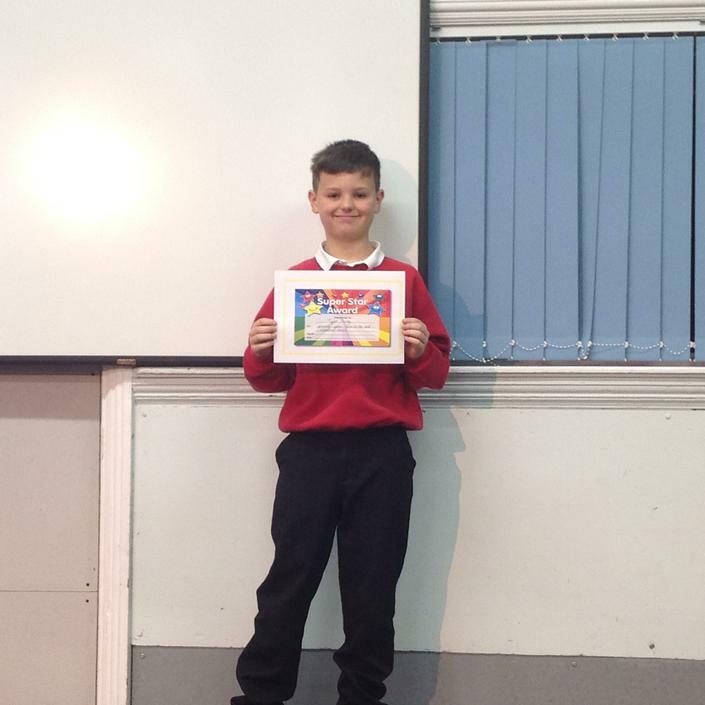 This is an anti-bullying award.